One of the most anticipated version of Windows, it has generated enough hype. 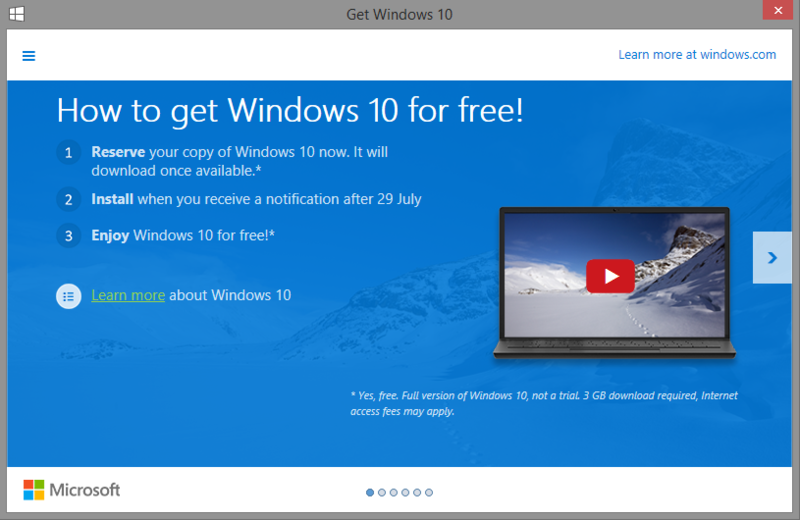 And finally Windows 10 has been rolled out as promised on 29 Jun 2015. The upgrade is free of cost, subject to certain terms and conditions. 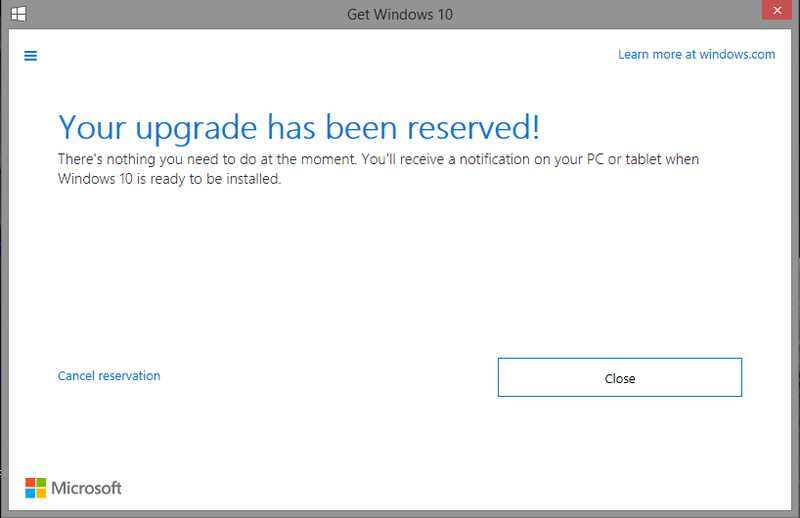 You have to confirm/reserve your copy of Windows 10. 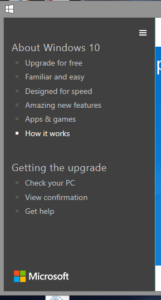 The entire process is through a Windows App. You can read about the terms and conditions, eligibility criteria and the gossip here. Enrollment process is simple and straightforward. 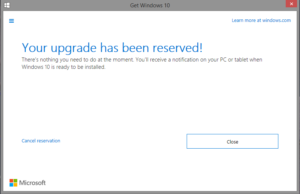 A fully updated version of Windows 7 SP1 or Windows 8.1 will receive a “Get Windows 10 App” in the notification as shown below. Notice the Windows icon in white. Click on the button to open the Registration interface. 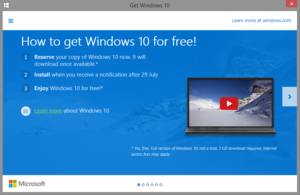 On the click of a button you can confirm/reserve your free copy of original and authentic Windows 10. Once your copy is reserved, you will get the confirmation screen as shown above. The three blue lines on top left open up the menu options as shown below. 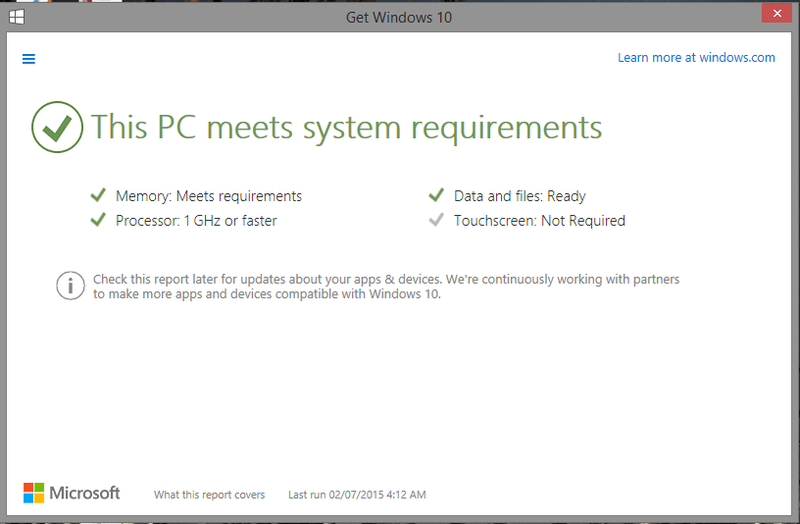 You will get the upgrade app only if your PC meets the minimum hardware requirements. 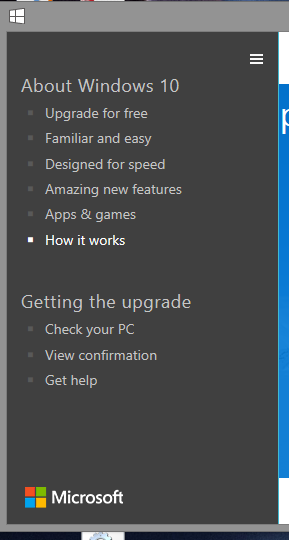 However still you can check your PC with this “Check your PC” option. You will get a confirmation as shown below. You can also view the Confirmation of the reservation of your copy, by clicking on View Confirmation button. You will be able to view the confirmation as shown below. As you must have noted, there is also an option to Cancel Reservation. There is no indication as to when the update will be available. Earlier the build which was rolled out was 10158. 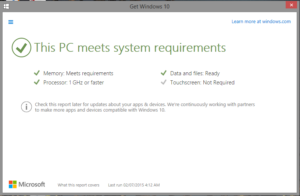 Within two days, Microsoft rolled out another build, 10159 with some fixes. Right now, for all those who have enrolled, make sure you backup your data and save your work. 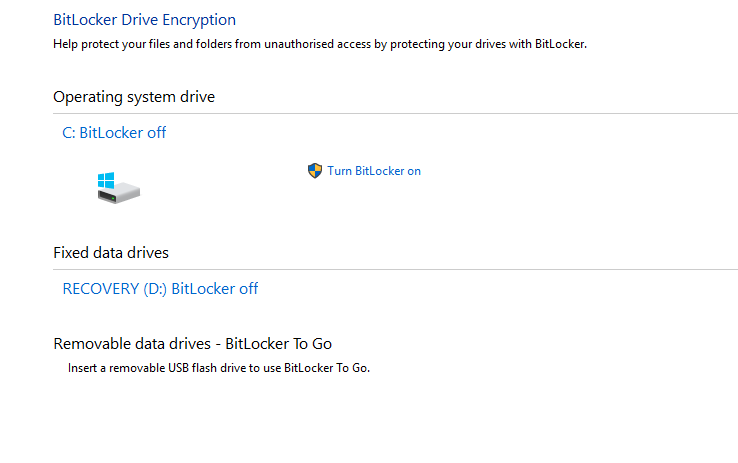 Also note down any saved login details and wait for the most anticipated and most important version of Windows yet!